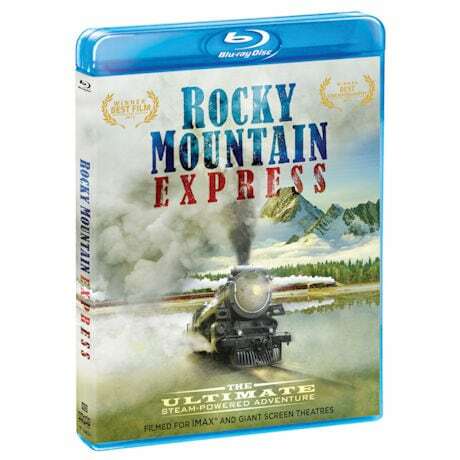 Blu-ray Be there at the building of the nation's first transcontinental railway. View some of the most beautiful and rugged landscapes on the planet; experience the human drama and epic engineering that shaped a continent. Retracing the original route aboard a majestic steam engine, waving together aerial cinematography, archival maps and photographs, and sweeping views of the West, this film takes you back to the age of steam. 45 min, 2 Blu-ray discs. Includes a digital copy that expires in July 2017.